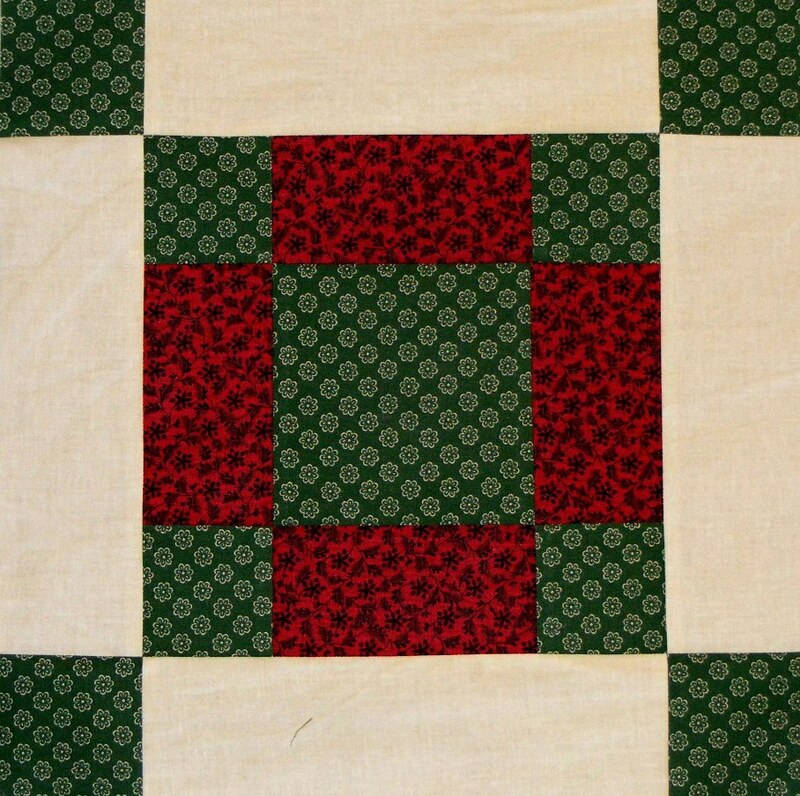 Quilting Adventures: Santa's in town... sneak peak! Alright, the Santa quilt is almost done. Here is the sneak peak of the alternate block. For those who have purchased the pattern, there are a few oopps. Please review all cutting directions before you begin. You will also notice that the fabric requirements need adjustments. Send me an e-mail if you are interested in the corrections. I did write to the designer last Sunday but have not heard back from her as to whether she is in agreement with my math. 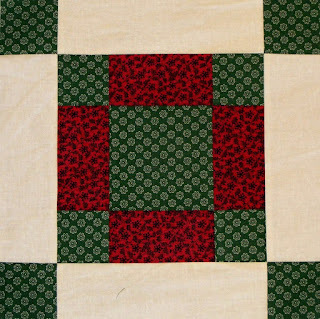 I like the fabrics you choose for the Santa block. Eapecially the green! Beautiful block and love those fabrics. Yesterday I was looking for the store that had moved and found a new one in the old store, so was quite happy since they carry a lot of the rothermel fabrics. Love those pretty fabrics -- can't wait to see the alternate blocks all together with the embroideries! That block will really set the Santas off well. Beautiful.